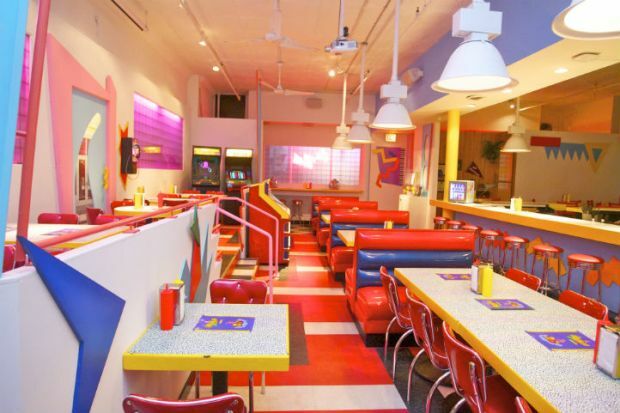 Fans of the iconic '90s TV show "Saved by the Bell" will have one final chance to dine at the popular pop-up restaurant in Chicago before it begins its national tour. Organizers of Saved by the Max, a pop-up diner and replica of The Max in the city's Wicker Park neighborhood, said "the rampant fan popularity for the diner has proven to be unwavering, so as such we are planning to have one final 'semester' in Chicago before Saved by The Max hits the road for other cities next year." The final semester will see the diner partner with local charities and will also feature new menu items before the restaurant closes in May. "For good this time," said spokesman Michael Corrigan. News of the latest extension for the restaurant, which popped up in the city in June, was first announced in a YouTube video Thursday. Tickets for the so-called "final semester" go on sale at 11 a.m. Dec. 22. Fans can also purchase tickets for a New Year's Eve event at the diner as well. It's not the first time the eatery has extended its Chicago stay. Earlier the diner announced it would be in the Windy City through Dec. 31. The eatery will be open nightly for ticketed dinners. It also offers walk-in brunch and late night service. A $35 ticket gets you an appetizer, entree and dessert. Local chef Brian Fisher curated a menu that pays homage to Zack, Slater, Screech and other characters from the show, but also is a step above regular diner food. Items include A.C. Sliders, Mac & Screech and a Preppy BLT. Unlike the TV diner, there is a cocktail menu. The fictitious Southern California hangout known as The Max was where students would hash things out over fries and milkshakes. "Saved by the Bell," which ran from 1989-1992, was a sunny sitcom about a group of friends at Bayside High School in Southern California. Taking a page from the comedy movie "Ferris Bueller's Day Off," the school was often run more by the teens than their hapless principal. The show was both ridiculed and embraced for its zany plot lines. The mastermind behind the diner is Derek Berry, a bar events manager who has been "obsessed" with "Saved by the Bell" since he was a kid. The 33-year-old, a former DJ at '90s nostalgia-oriented events, collaborated on the diner concept with two friends also in the service and events industries, Steve Harris and Zack Eastman. They found a contractor to revamp the space and spoke with representatives from NBC Universal, which owns rights to the show. The entertainment company was immediately on board and helped ensure that the pop-up diner replicated The Max down to "the corner of the door," Berry said. Dinner tickets went on sale in April and sold out within minutes. That prompted an extension to the end of August. Tickets sold out in minutes again. "I said the night before we went on sale, I'd be really happy if we could sell a couple days out and then go into this and just have a really cool, successful run," Berry said. "This is awesome but now we really need to nail this. People need to come in and go 'Whoa, I'm here.'" The overwhelming interest hasn't escaped cast and crew from the show. Producer and writer Peter Engel appeared at the diner this summer. Even Mario Lopez, who played jock A.C. Slater surprised fans at the restauarant and has talked about the diner on his iHeartRadio show. 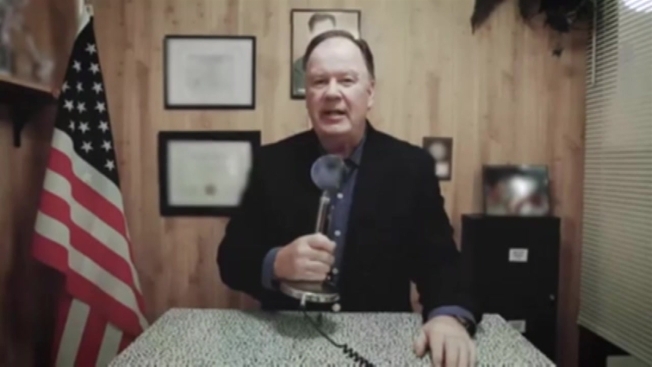 Dennis Haskins, who played Mr. Belding, also made an appearance.